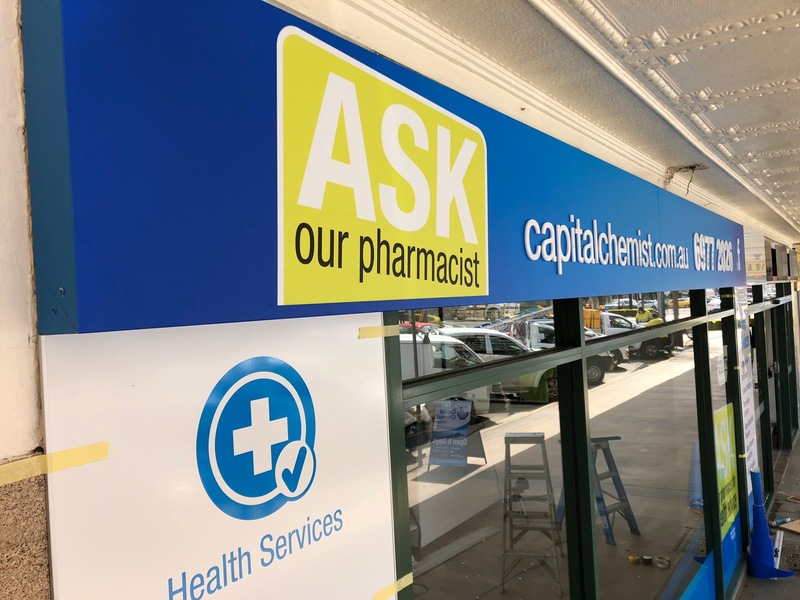 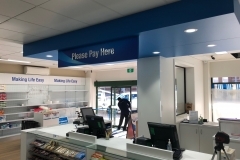 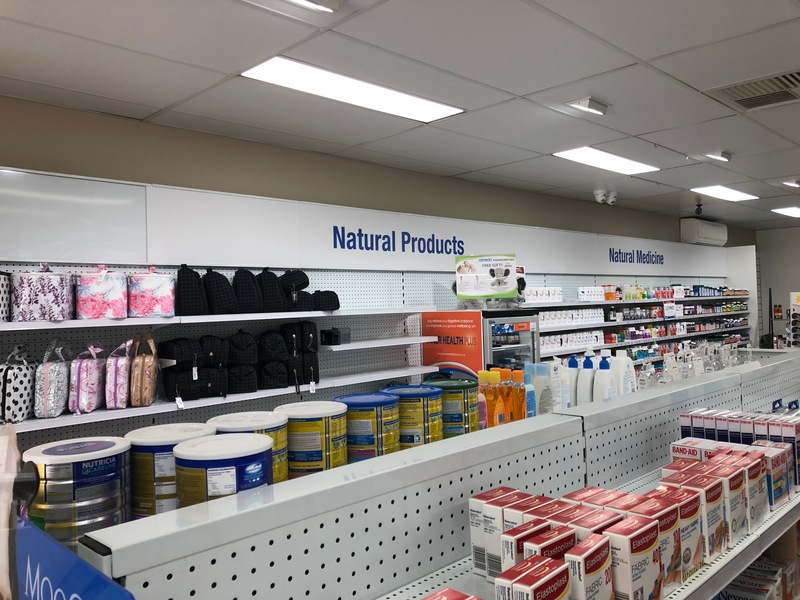 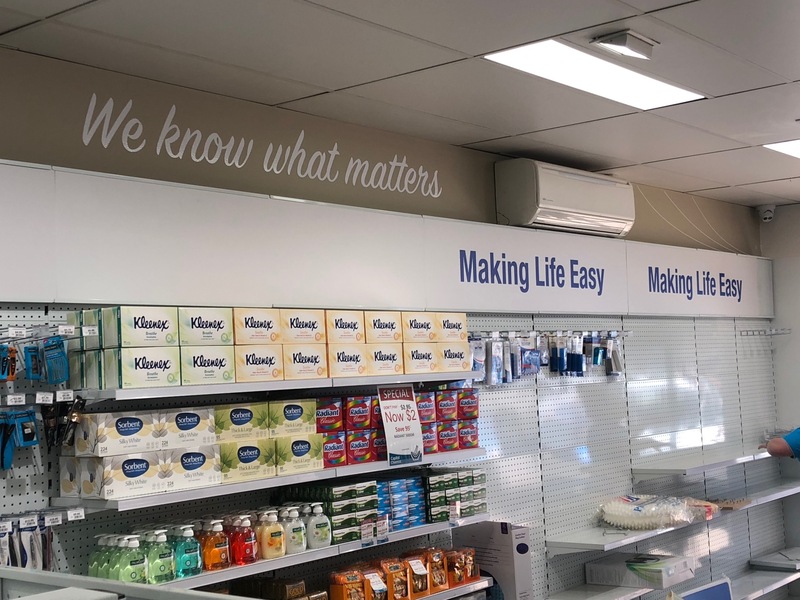 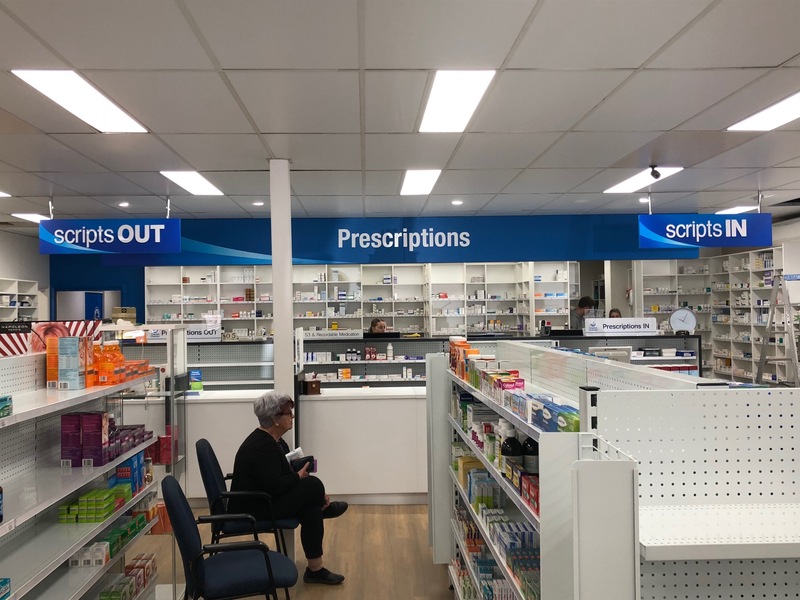 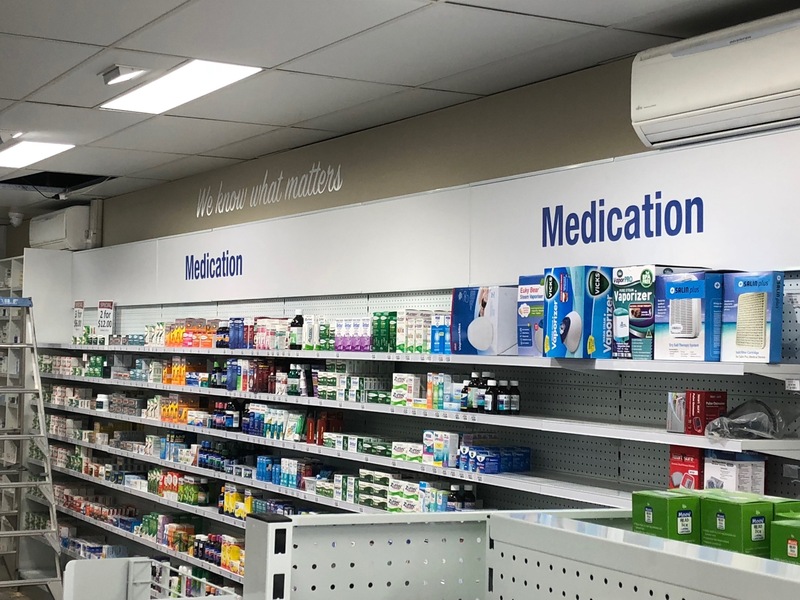 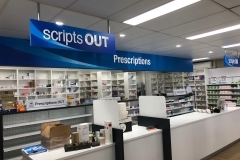 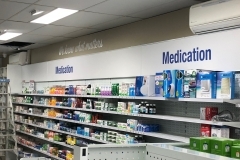 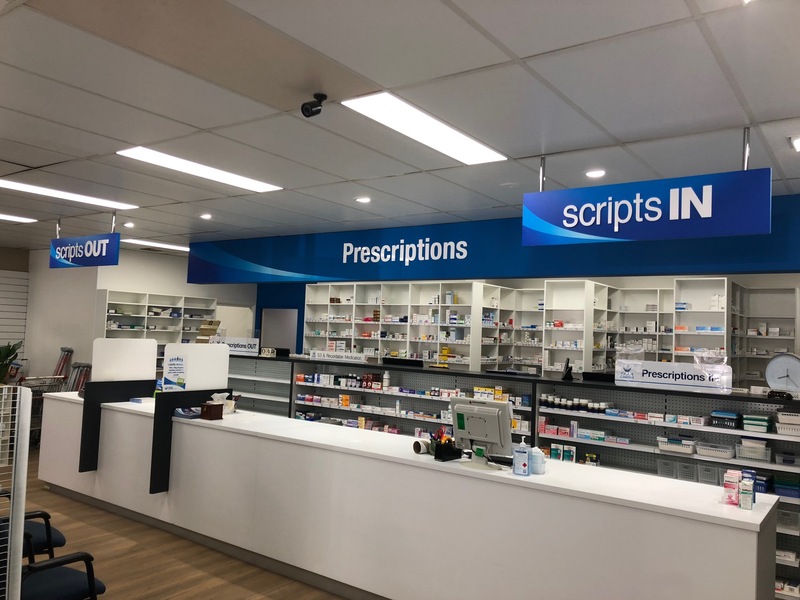 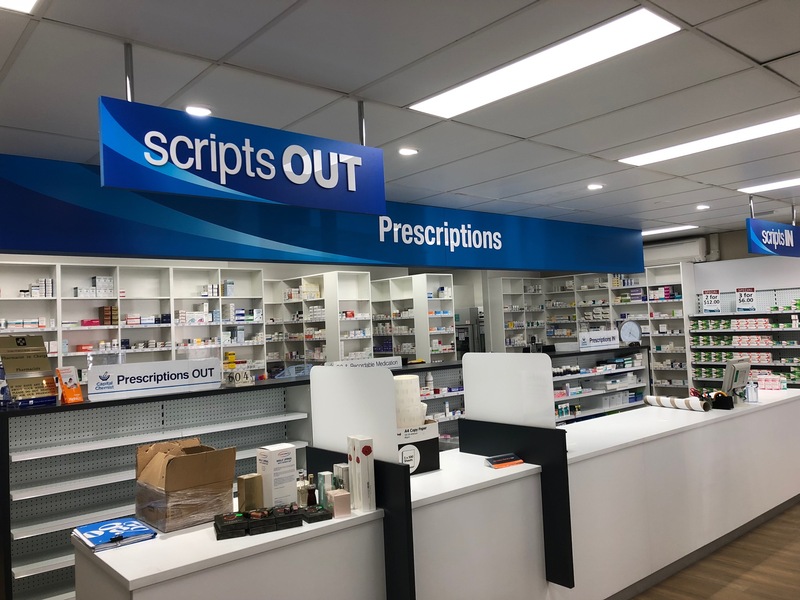 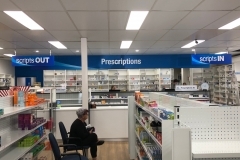 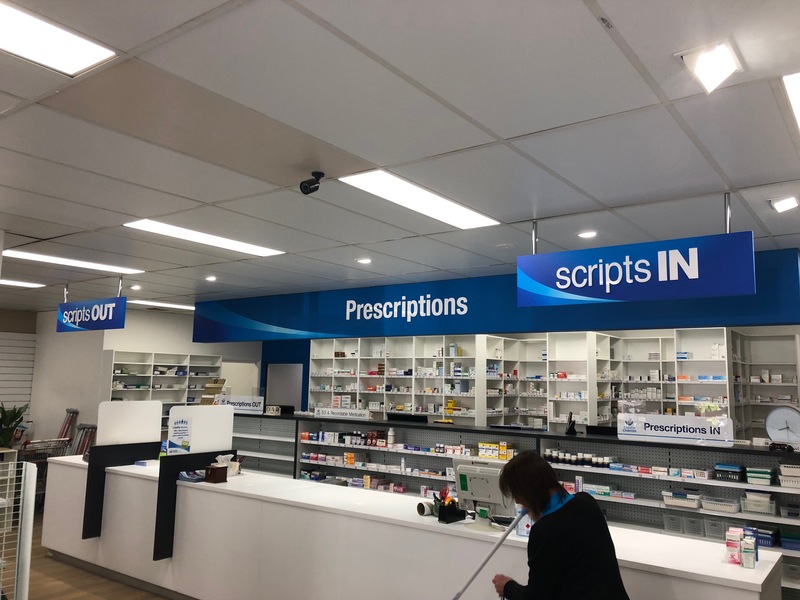 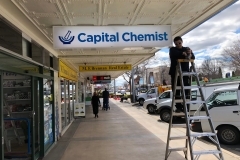 A couple of weeks ago, we installed signage at the Capital Chemist Group‘s new location in Temora. 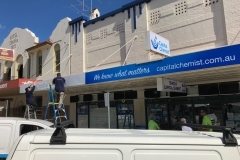 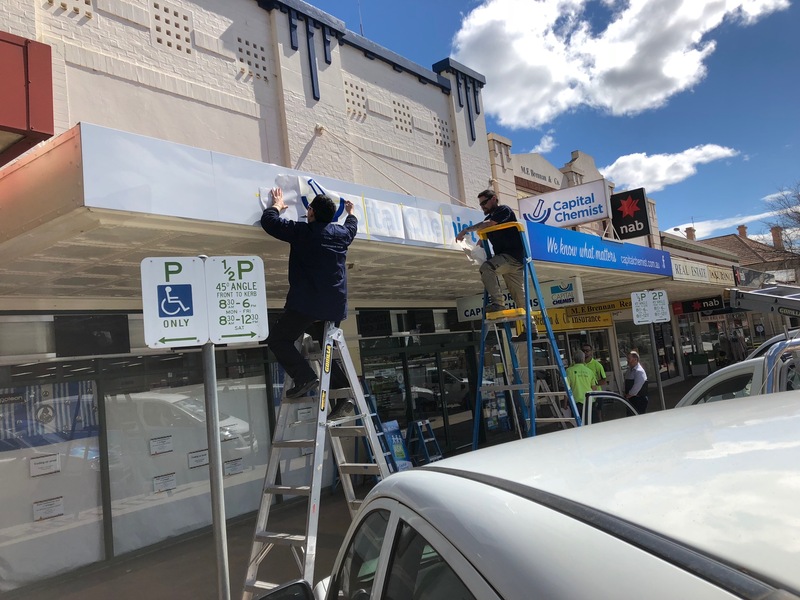 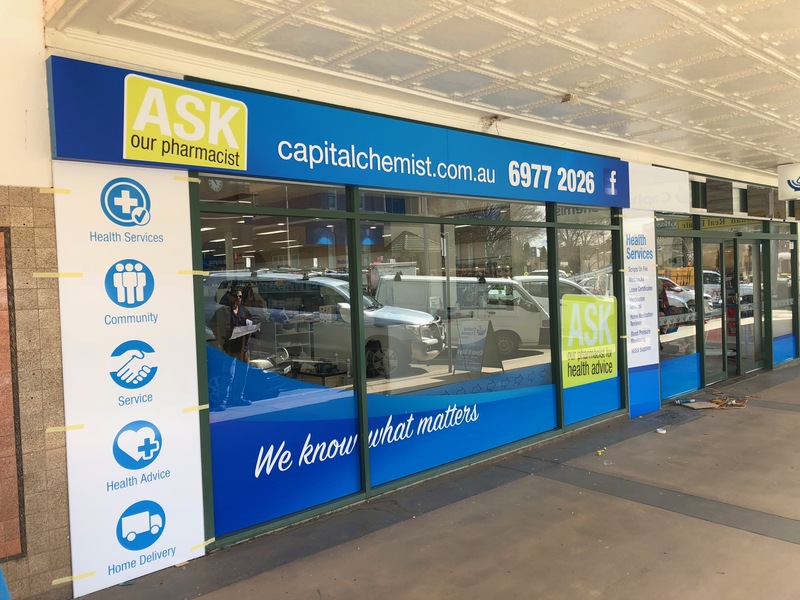 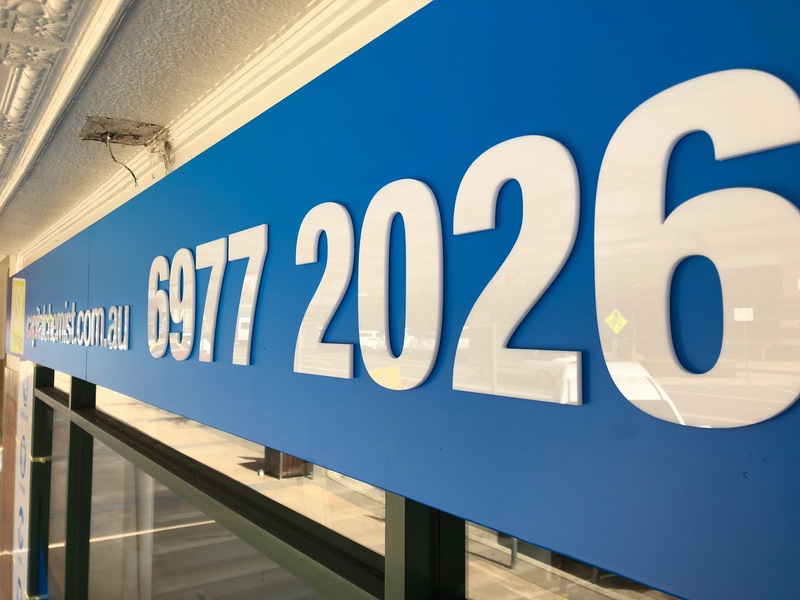 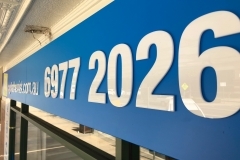 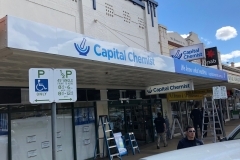 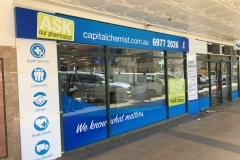 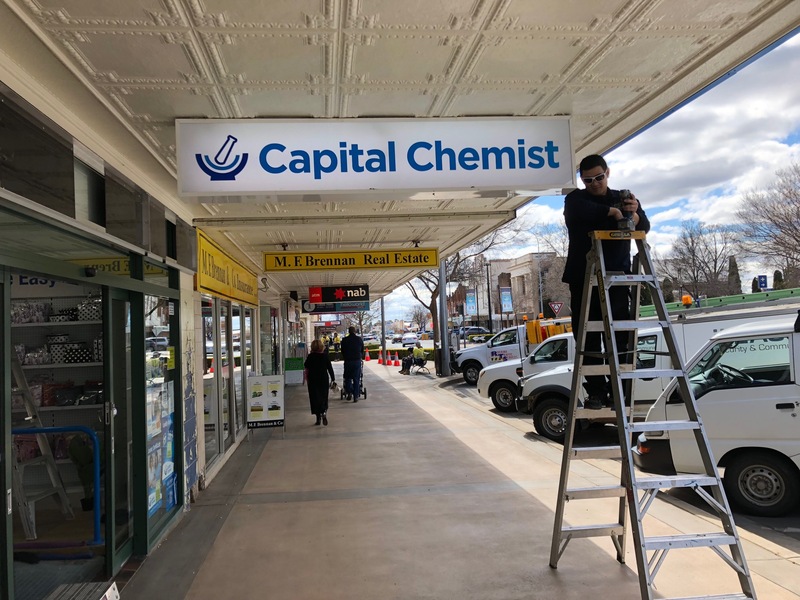 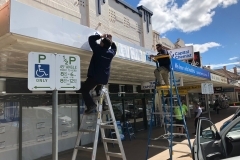 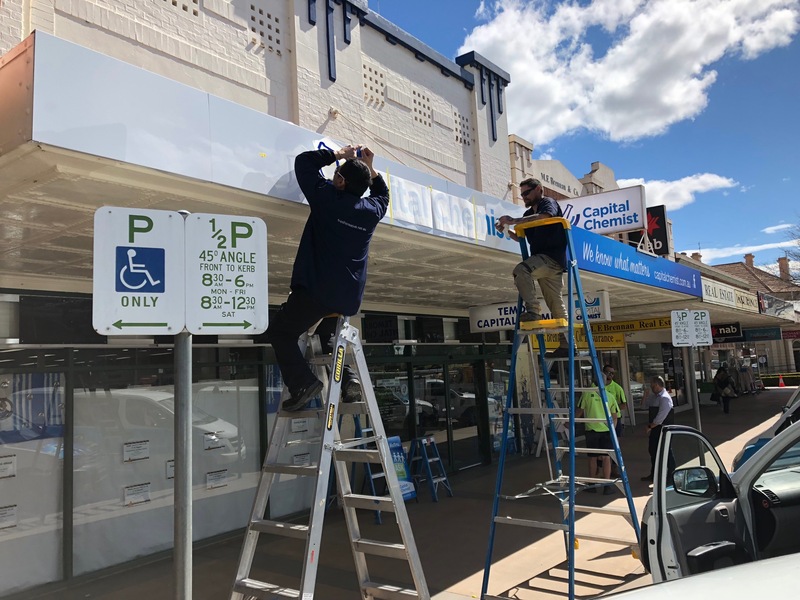 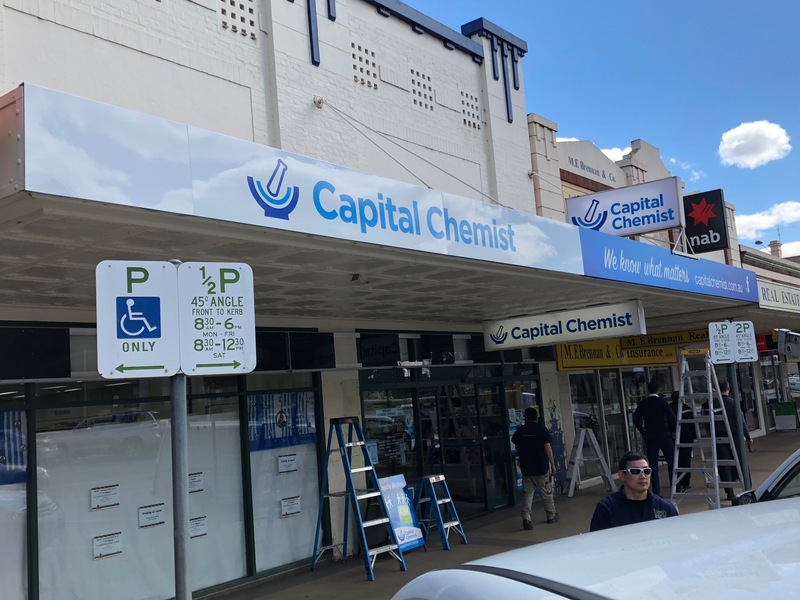 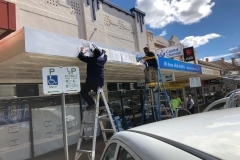 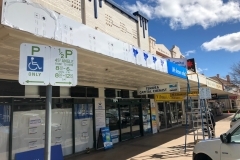 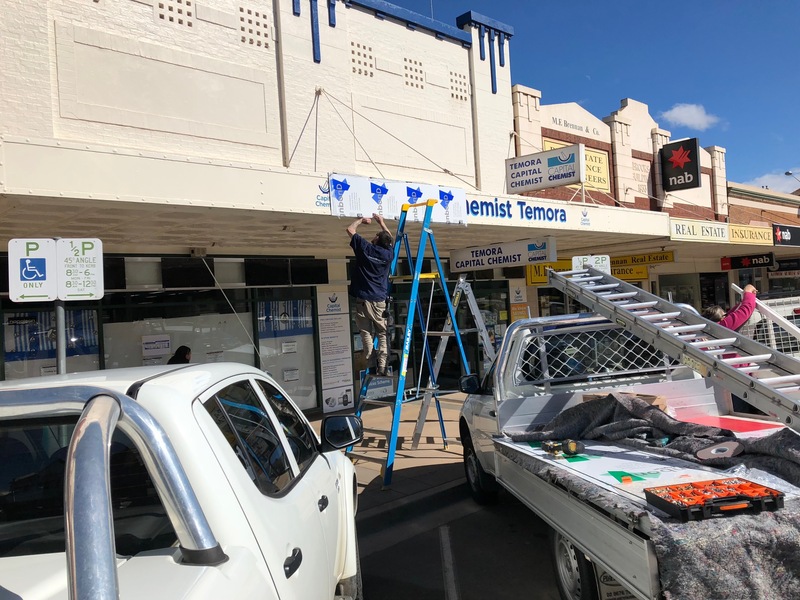 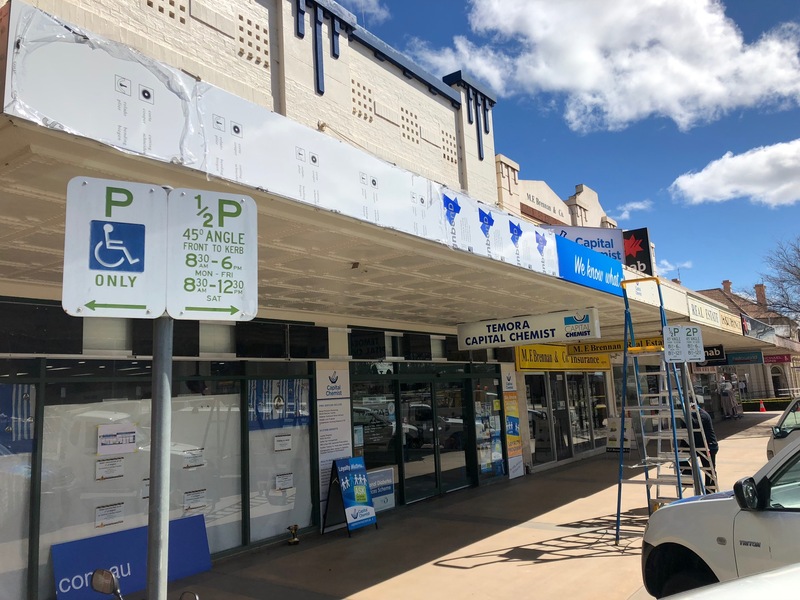 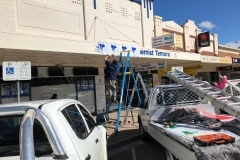 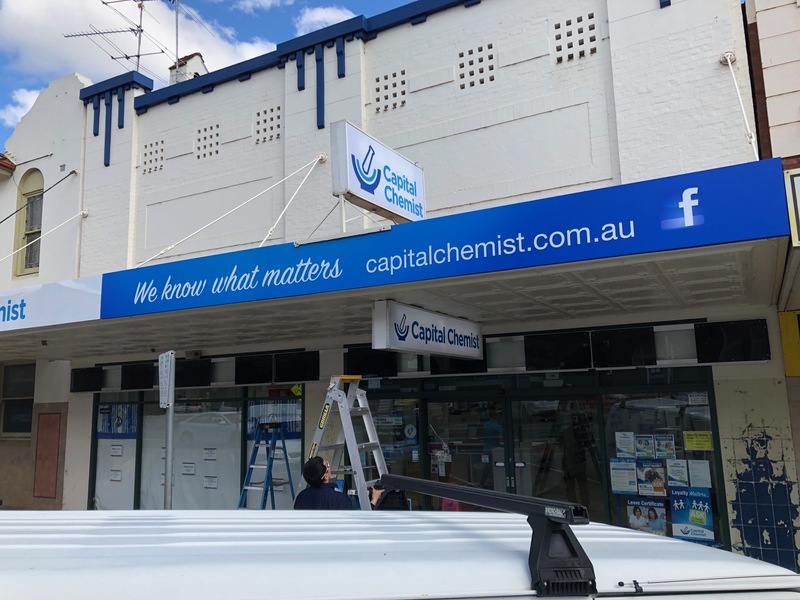 The weather was phenomenal as we set up new external shopfront signages for Temora Capital Chemist. 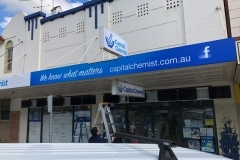 The signage included illuminated 3D lettering, new lightboxes, and clad awning in panels made of new alucabond. 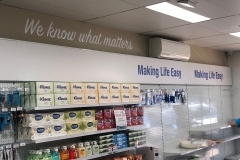 Inside, cheerful internal signage will clearly help customers find the products they’re looking for. 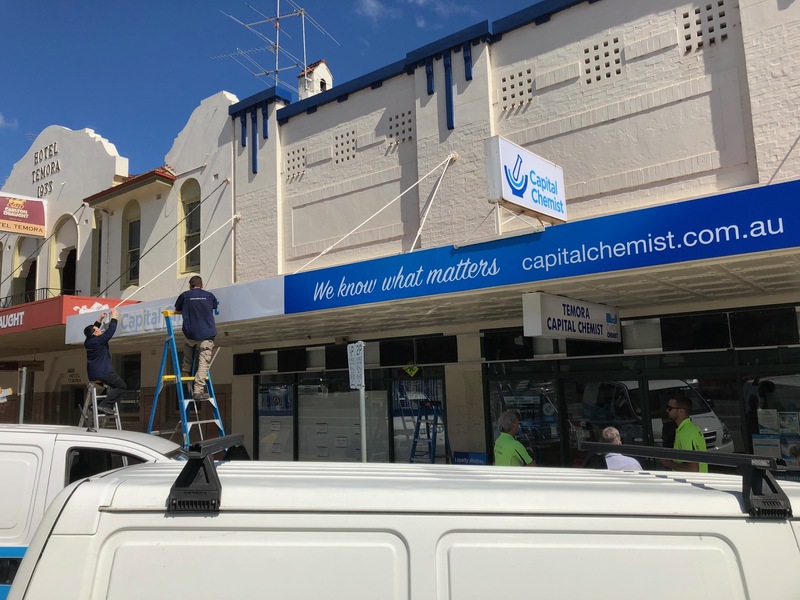 All in a day’s work for us at Fresh Creative! 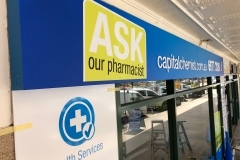 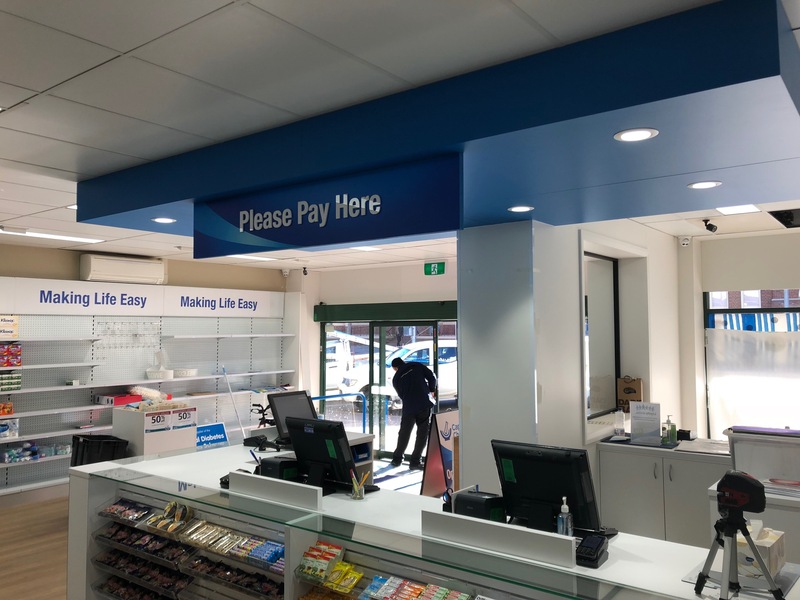 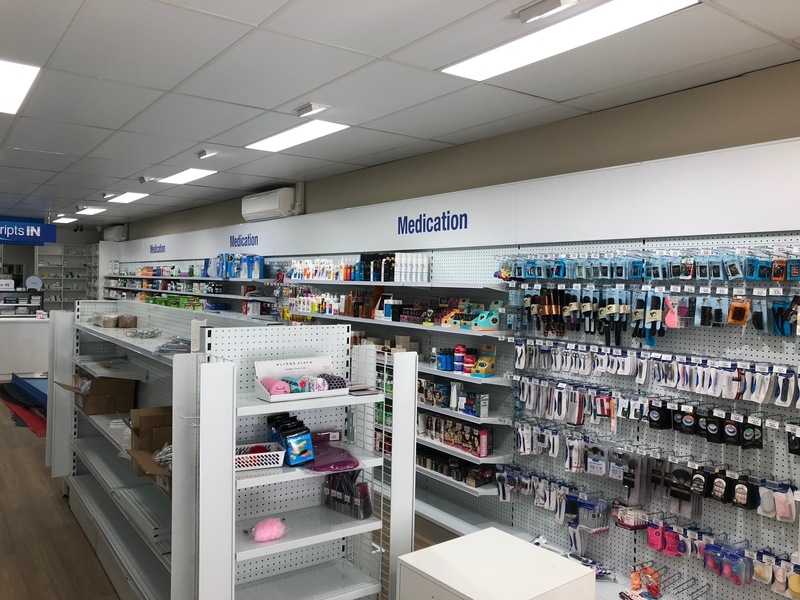 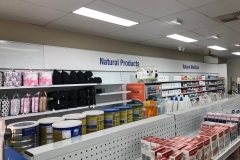 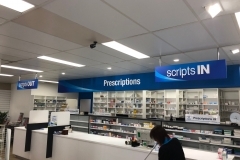 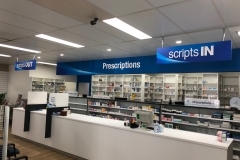 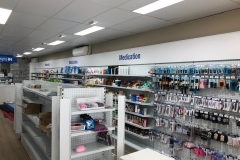 Thanks to the Capital Chemist Group for collaborating with us on this project.